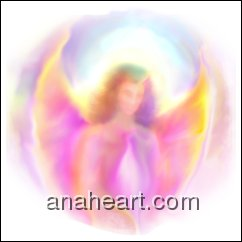 Information about Angels and Archangels and featuring the Spiritual Art work of Glenyss Bourne. Call upon Me and I will help you to connect to your Higher Self, your Divine Self, which is always connected to the Divine Source which we think of as God. This is the source of all higher thought knowledge and actions. 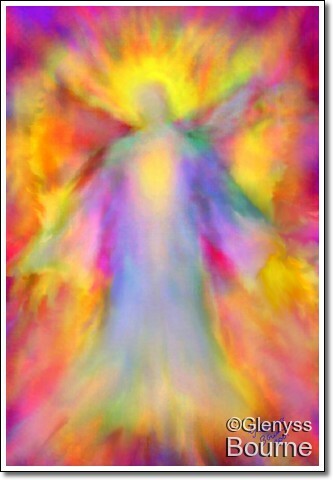 I will help you to lift up in vibration so that all that you do is divinely blessed. You are the Heart, the Eyes and the Hands of God.